You wrote a fantastic book, but how and where do you publish it? 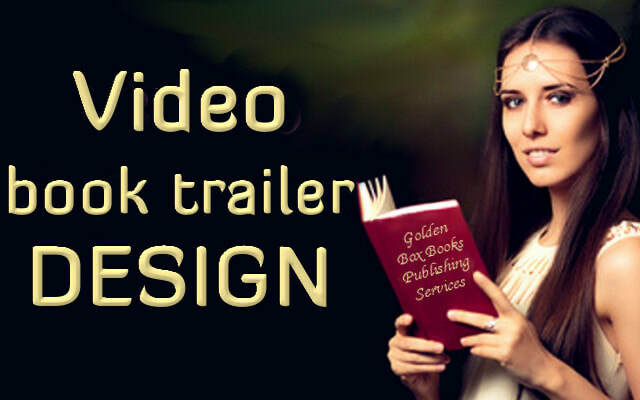 There are many selling sites where you can self-publish your book. 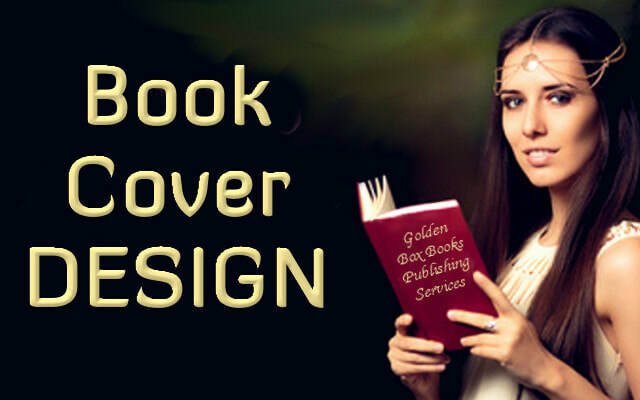 However, it takes a long time to learn the requirements such as correct book formatting and uploading the manuscript, have an attractive book cover made, register copyright, and when the book is published, promote and market your book. When a reputable publisher accepts you book, they do every step of the publishing process and they don't charge any fees. Your book is published under the publisher's name and they pay you the agreed percentage of the royalty collected from sales. Traditional publishers make sure your book is edited and they market the book because their investment return depends on the high number of sales. 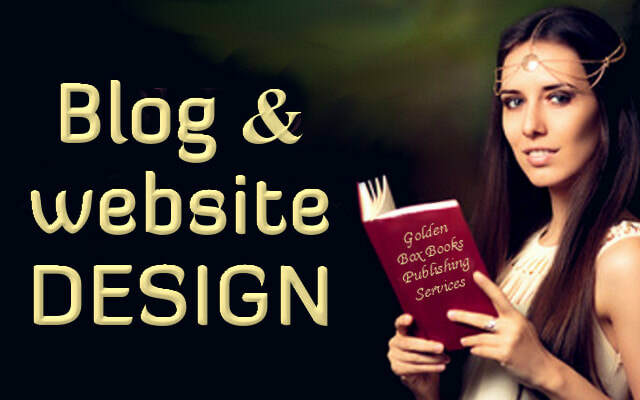 They accept any book and offer publishing packages ranging from $2,000 to $5,000 or more. They format your book, create book cover (usually don't edit) and publish your book under their name and pay you royalty. Vanity publishers are not interested in marketing and selling the book, they make their profit by selling the publishing packages to authors and the books are usually priced very high, therefore there is very little chance of getting sales. 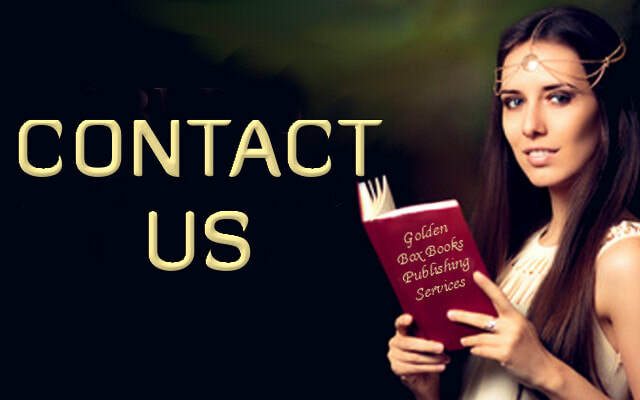 Publishing services such as ours provide assistance to authors who don't want to learn the entire publishing process. 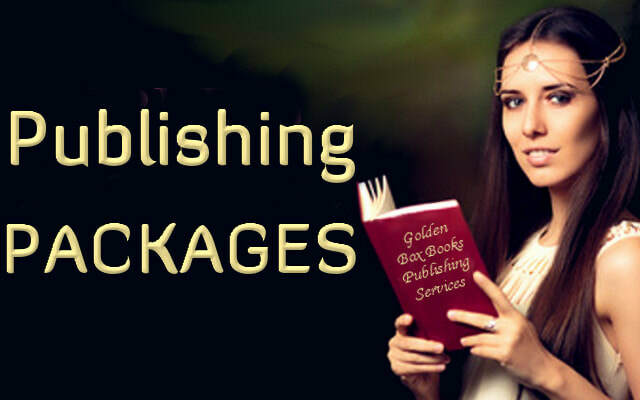 Our publishing packages a lot lower priced than the vanity publisher's prices. 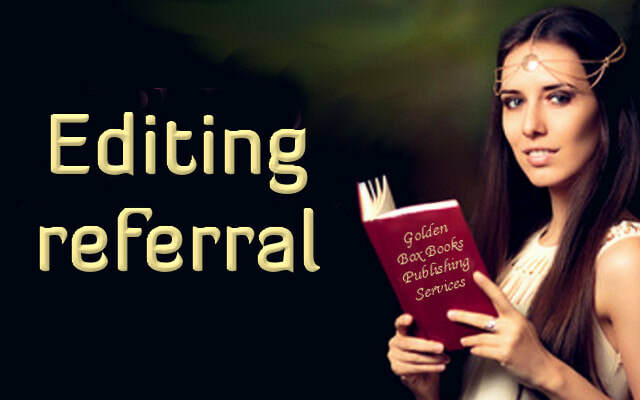 You give us your edited or unedited manuscript and we do the work for you. Every step we do is done with your approval and we work with you as your virtual assistant to make your book the best it can be. 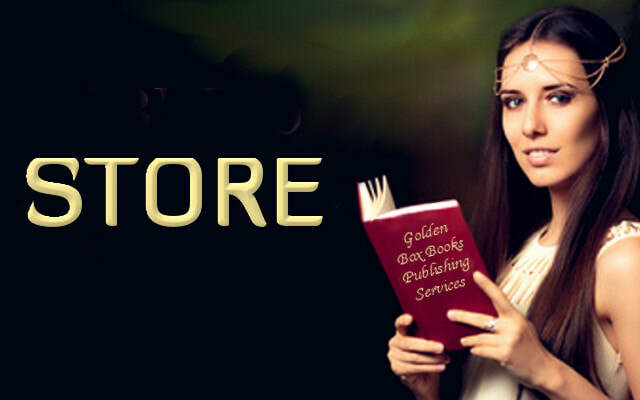 We publish the book under your selling site account under your name and you collect 100% of the royalties earned. 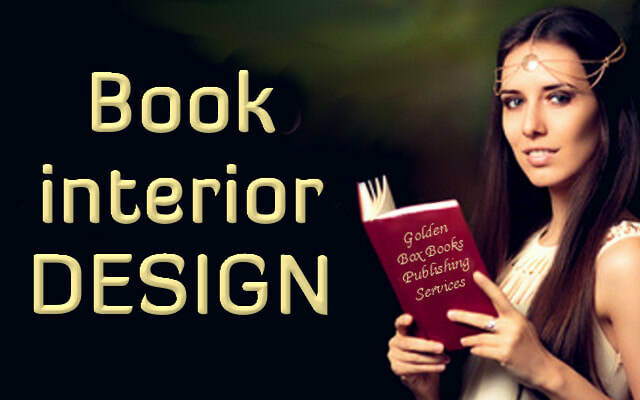 We also help you with the initial marketing after your book is published. 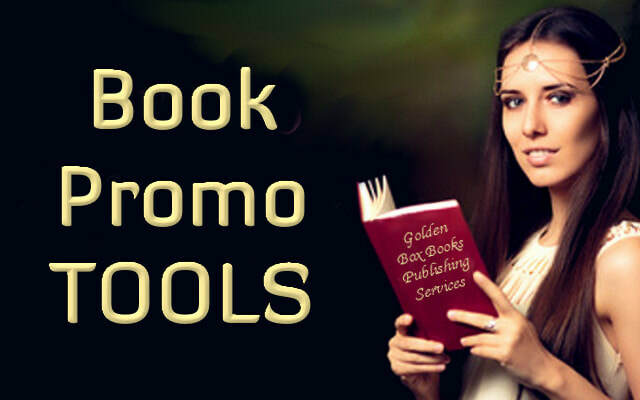 We promote your book on our website and on social sites. 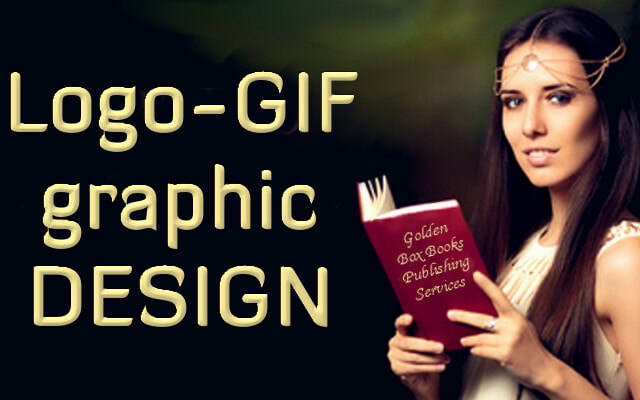 We can design your banners & logos, social site profile pictures, and more.